Zoom Slot- New Thunderkick Slot Released! Casumo Casino is preparing to add a brand new online slot from Thunderkick titled Zoom. 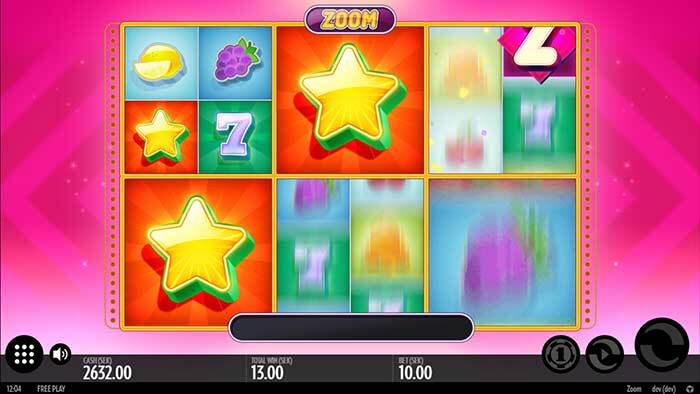 The Zoom slot is scheduled for an official release on both desktop and mobile platforms on the 20th July 2016, but Casumo should be adding the slot first to their casino before this official release date. 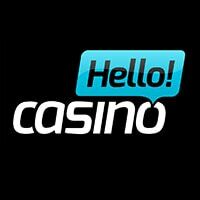 If you are looking to play this online slot before anyone else then keep checking Casumo daily as the slot should be live very soon! 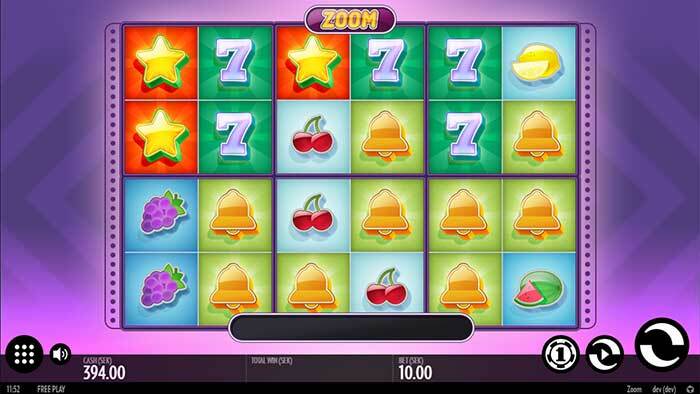 Zoom uses a combination of classic old fruit machine symbols (Bell, Star, Melon, Cherries) on the reels and combines them into a modern 6×4 reel layout slot with 64 paylines and some modern slot functionality. The 6×4 reel layout is actually split into 6 different 2×2 sections called Zoom areas, during base game play, the slot behaves in a normal fashion, however, if you manage to land one of the special Zoom Symbols then things start to get interesting. All of the main Zoom slot features and mechanics are explained clearly in the promotional video below. Once a special zoom symbol lands on the reels that section is transformed into a Massive Symbol, the reels will then respin and if you manage to land any further zoom symbols this feature will repeat. If you manage to create 4 adjacent “Massive Symbols” then these will transform into a “Super Massive Symbols” which again will then respin and is the key to scoring some huge wins, with a top payout of 1500x stake. 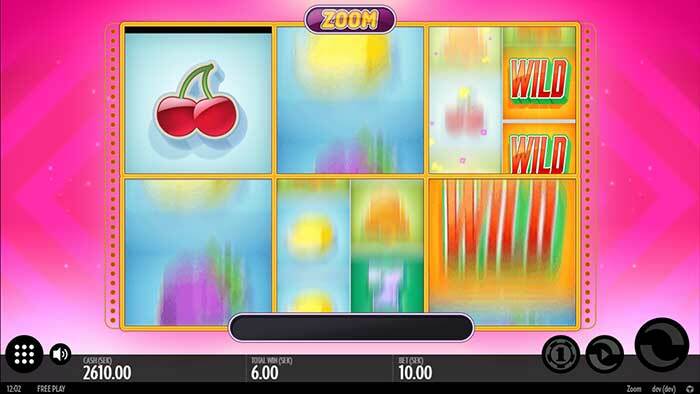 The Zoom slot has an RTP (Return to Player) of 96.2%, and is likely to appeal to players who enjoy the exciting base gameplay of slots such as Twin Spin, whilst there is no bonus round to aim for, with regular Zoom symbols appearing on the reels there should be plenty to look forward to.